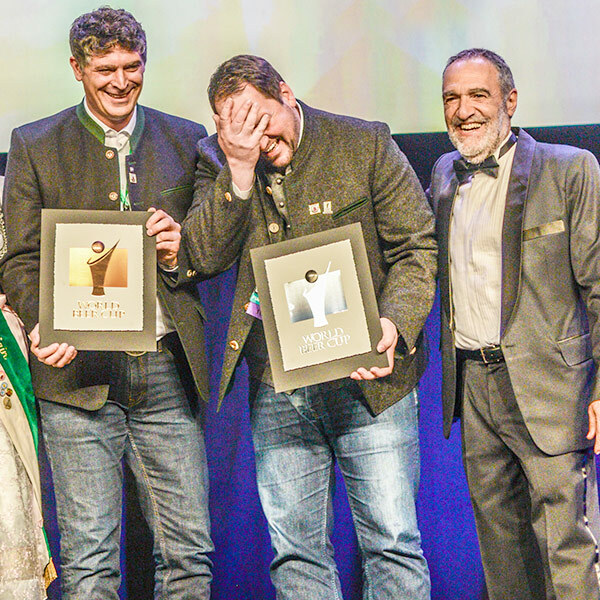 Boulder, CO • October 25, 2017—Brewery applications for the 2018 World Beer Cup will begin on Tuesday, October 31. Presented by the Brewers Association, the World Beer Cup, often referred to as “The Olympics of Beer Competitions,” is the most prestigious beer competition in the world and is held every two years in conjunction with the annual Craft Brewers Conference & BrewExpo America®. The competition is open to professional breweries around the globe that meet all legal and permitting requirements for breweries in their respective country.